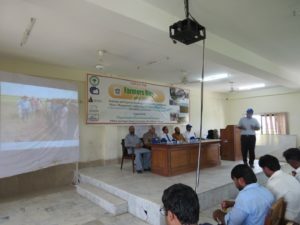 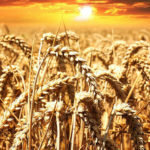 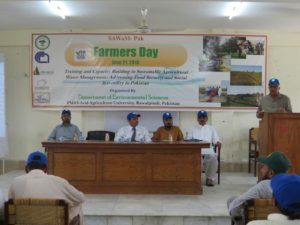 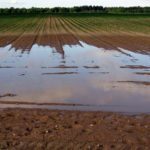 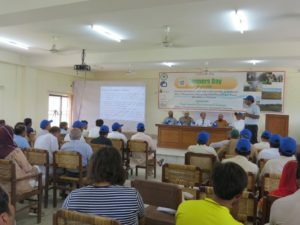 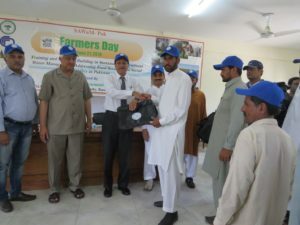 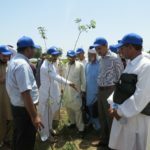 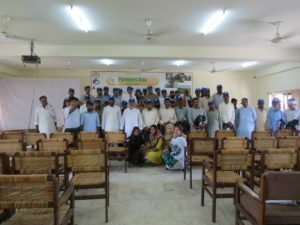 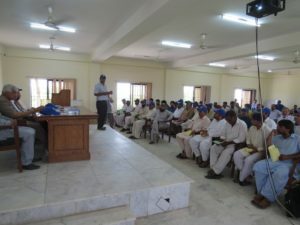 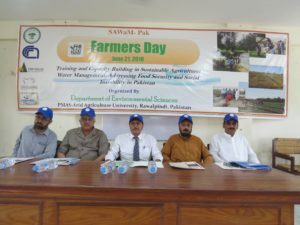 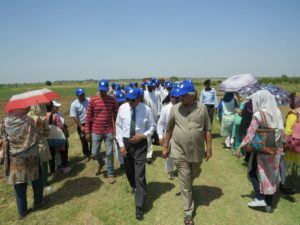 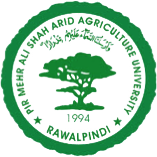 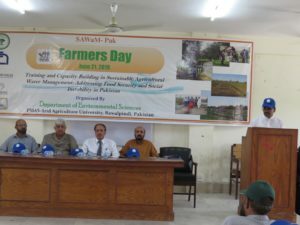 Farmer day were organized on June 21, 2018. 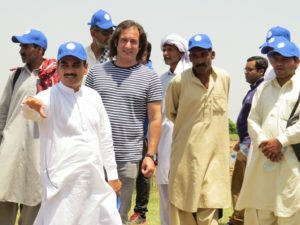 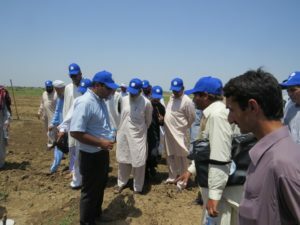 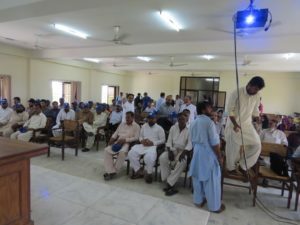 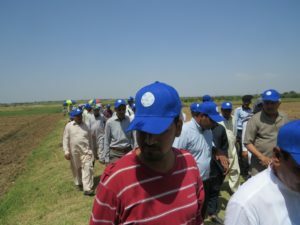 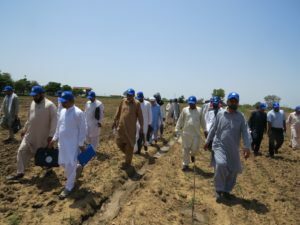 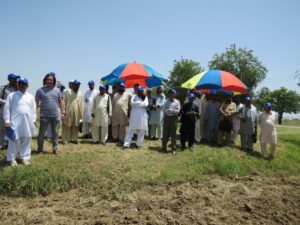 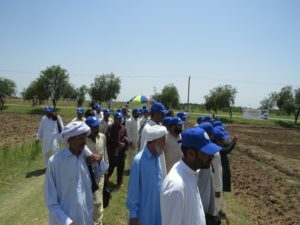 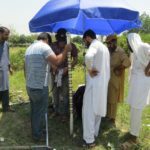 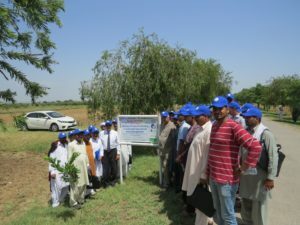 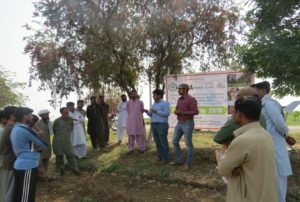 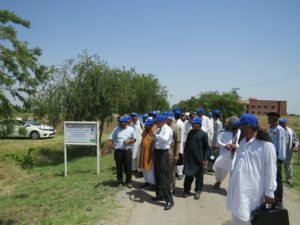 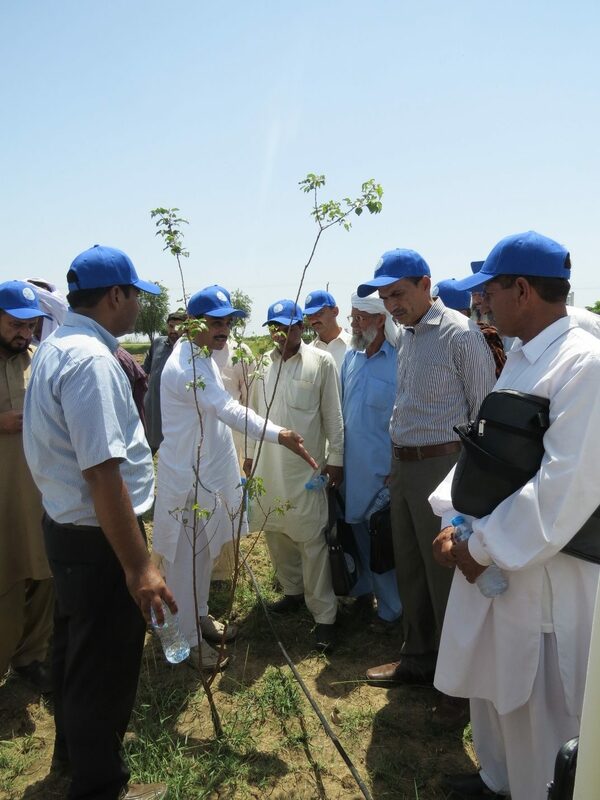 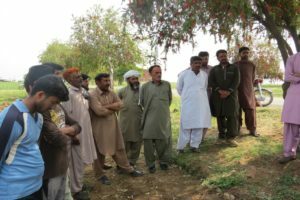 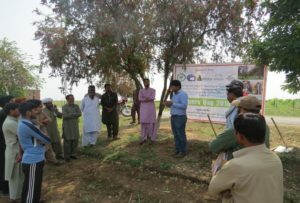 Approximately 50 Farmers from different villages were participated and they were trained for efficient water utilization by using latest technologies. 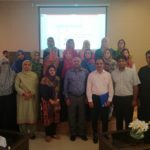 They were also trained that how microcatchements can be developed by using vallerani system. 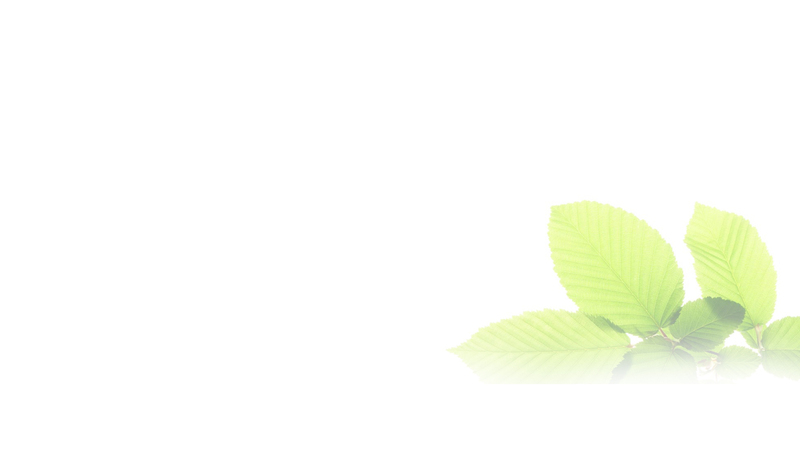 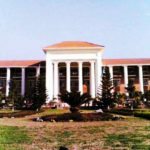 Hi, all is going well here and ofcourse every one is sharing facts, that’s in fact fine, keep up writing.